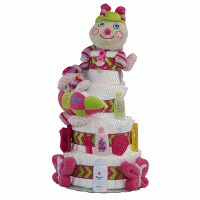 Very Adorable | Nice Merchant!! 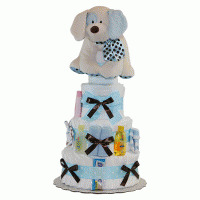 I received this as a gift and it was really very attractive! 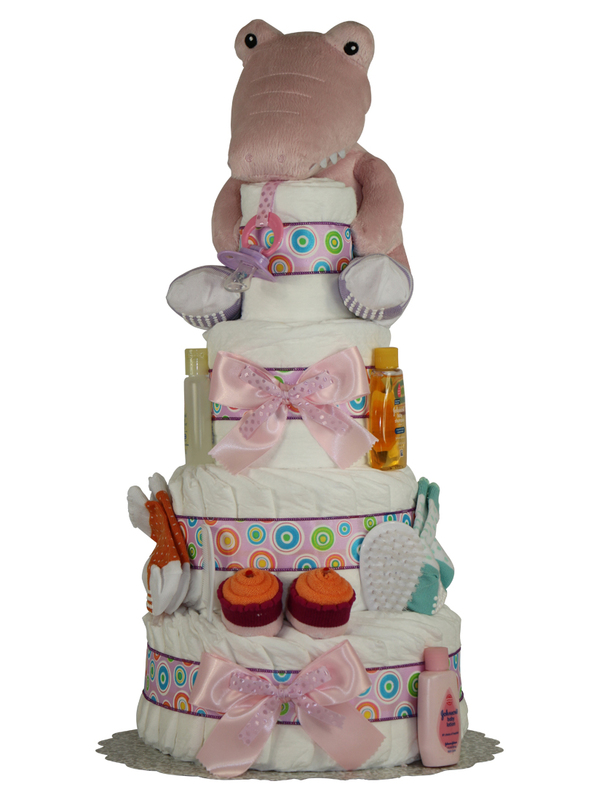 I love this diaper cake, it's really very well made. 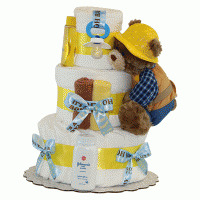 Now I am going to purchase the diaper cake only from these seller's only.